Math anxiety has been coming up a lot lately and for good reason. Anxiety toward mathematics can begin as early as 5 years old and persist into adulthood. Multiple studies have shown that math anxiety can negatively affect math achievement, see examples here, here, and here. To develop deeper mathematical conceptual understanding, it takes time, perseverance, and a learning community free of anxiety. So what can we do? 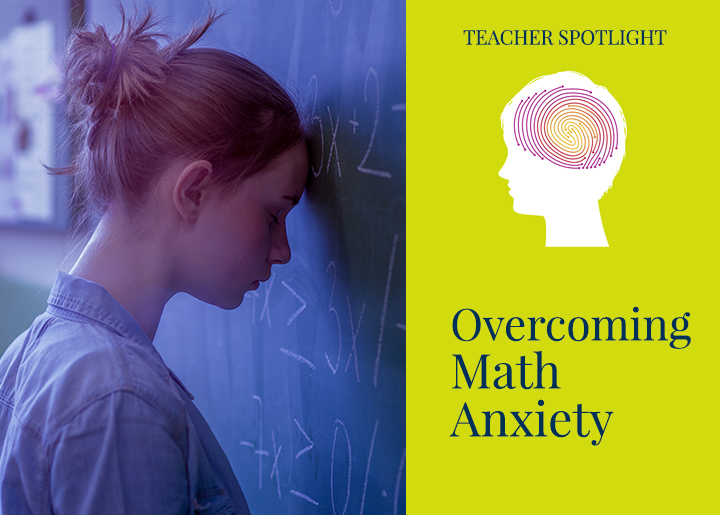 In this five-part series, I will provide different tips and ideas for overcoming math anxiety in the classroom. Tip #1: Incorporate engaging activities to make math exciting, fun, and relevant. Get kids excited about math! Believe it or not, reframing anxiety as excitement resulted in improved math performance, according to Alison Brooks, a researcher of emotions at Harvard Business School. Even if students are already anxious about math, we can try to redirect that energy into something more beneficial. The results of Brooks’ study show reframing an emotion like anxiety as another equally intense emotion like excitement resulted in improved math performance. Individuals in a positive affective state (excitement) are more likely to interpret issues as opportunities, whereas individuals in a negative affective state (anxiety) are more likely to interpret issues as threats. Having students make a simple self-statement, such as “I am excited,” can shift their mindset from a negative to positive state. The study goes on to say that in addition to a student’s internal mind-set (anxiety vs. excitement), a student can also reframe the task he or she is given. Reappraising the task to view it as a fun challenge as opposed to a scary threat also leads to improved math performance. Even the best students can suffer from math anxiety. How can you help? So how can you help students reframe math tasks and get them excited about math? Give them real-world, open-ended scenarios that they find interesting and intriguing. Making connections to math and other content areas or engaging lessons like 3-Act Math can make math relevant and personal to students. STEM: Projects that integrate Science, Technology, Engineering, and Math help students make connections across topics, courses, and content areas while addressing current socioeconomic issues, encouraging students to apply math to new, real-world situations. Click here for samples of High School STEM projects. 3-Act Math: 3-Act Math is a collaborative task where students develop a mathematical model to explain a real-world problem. 3-Act Math lessons truly engage students and invite them into the conversation. With this type of lesson, every student is on a level playing field of intuition. Click here for sample 3-Act Math lessons. Act 1: The Hook: A video engages students, followed by a brainstorm of possible question/answer situations. Act 2: The Model: Students develop mathematical models to arrive at a solution. Act 3: The Resolution: A video helps learners explain differences between their own conjectures and the actual solution. Try one of these activities in your classroom and see how your students react. Incorporating fun, engaging activities that are accessible to all students can help students reframe how they view math. Let’s help students keep an opportunity mind-set when it comes to math! Molly Spalding is a former math teacher who now works on creating and marketing Pearson high school math programs. She is passionate about education and helping students see the beauty in mathematics. 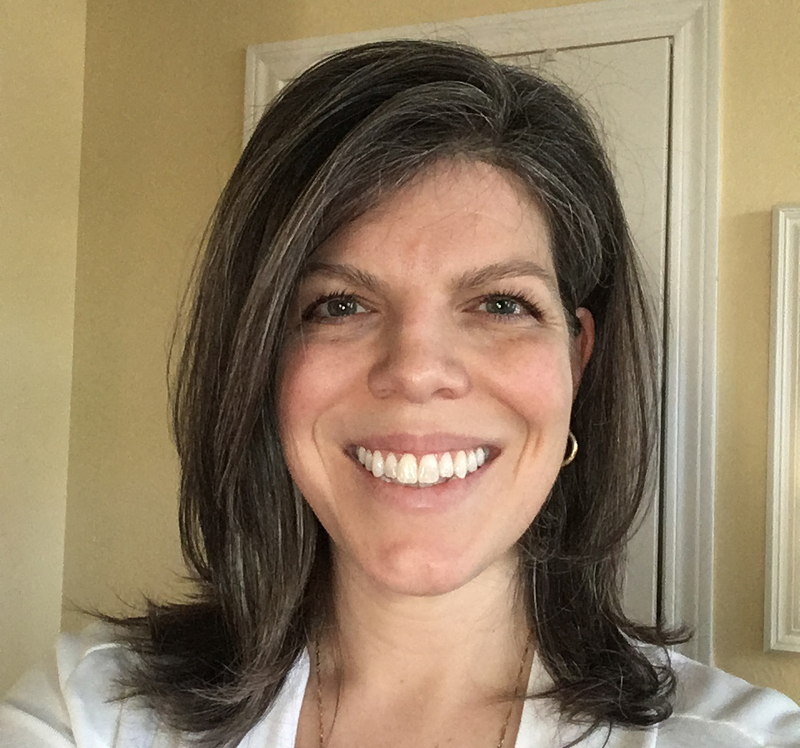 She holds a Bachelors of Science in Industrial Engineering from the Pennsylvania State University and a Masters of Science in Secondary Mathematics Education from Northwestern University.